Just like the data tariff war triggered by the entry of Reliance Jio sent a wave of consolidation in the telecom industry, the new Trai tariff regime might have done something similar for the DTH industry. Previously, there were rumours of Airtel making an acquisition offer to Dish TV, but now it seems that there has been some substance found to these talks. The Indian telecom giant, Bharti Airtel along with Singtel will make a combined offer to acquire a majority stake of 60% in Dish TV for Rs 6,150 crore. It is worth noting that Singtel is the largest telecom company in Singapore and owns about half of Airtel’s holding company Bharti Telecom. For an open offer, the deal price will likely be Rs 55 per share. Bharti Airtel has already announced plans of raising a hefty amount by private equity, and it seems that Singtel will jump on the chance to buy stocks in the company which will be worth $525 million. The Indian telecom operator has already announced its plans of raising $4.6 billion through shares and bonds previously. The report comes from CNBC-TV18 which sent questions to Dish TV. However, the DTH company returned no response. Similar was the case with Bharti Airtel and Singtel who did not respond to any queries on the matter. However, if this new move is to be considered as part of a consolidation wave in the DTH industry, then this deal would surely be not the first as Dish TV was the first company to acquire Videocon D2h. In the past, Bharti Airtel had also tried negotiating with Tata Sky to sell its DTH wing to one of the largest operators in the country. However, the two companies could not come to an agreement. As per the data published by Trai on market share, the combined entity of D2h and Dish TV lead the market share pie chart with 37% share, followed by Tata Sky which has 27% share in the market and lastly Airtel Digital TV which boasts of having 24% market share. If the merger goes through, then it will be one of the biggest M&A deals in the industry. As per the calculations if Airtel Digital TV and Dish TV come together then they will boast of having a whopping 61% market share in India. The company would also become the world’s largest TV distribution company post the merger. 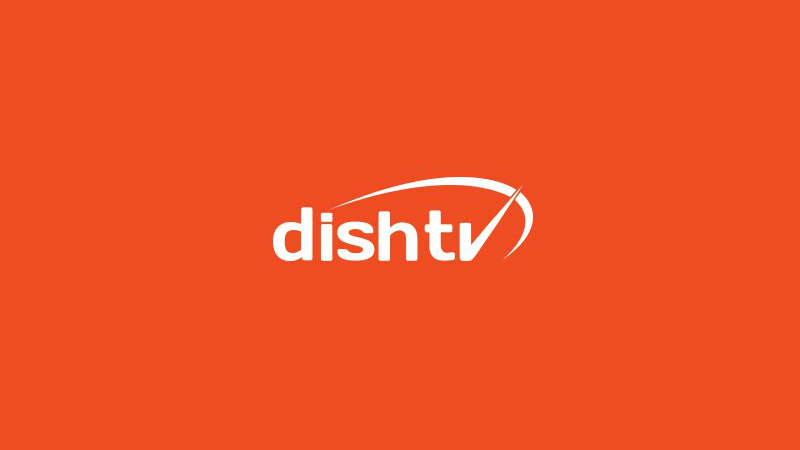 In the quarter ending December 2018, Dish TV boasted of having 23.6 million subscribers, and it had operating revenue of Rs 1,517.4 crore, EBITDA of Rs 517.6 crore and an ARPU of Rs 200. Things turning interesting in the sector. But isn’t dish tv already merged with videocon?